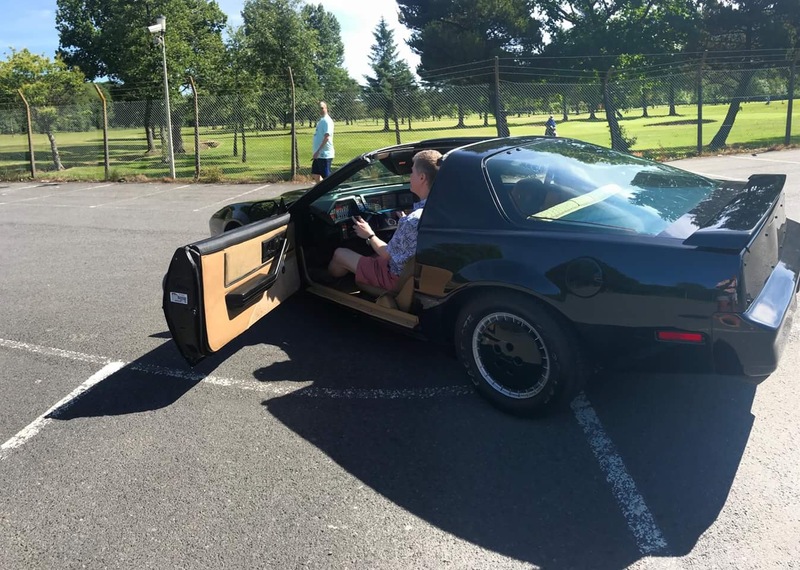 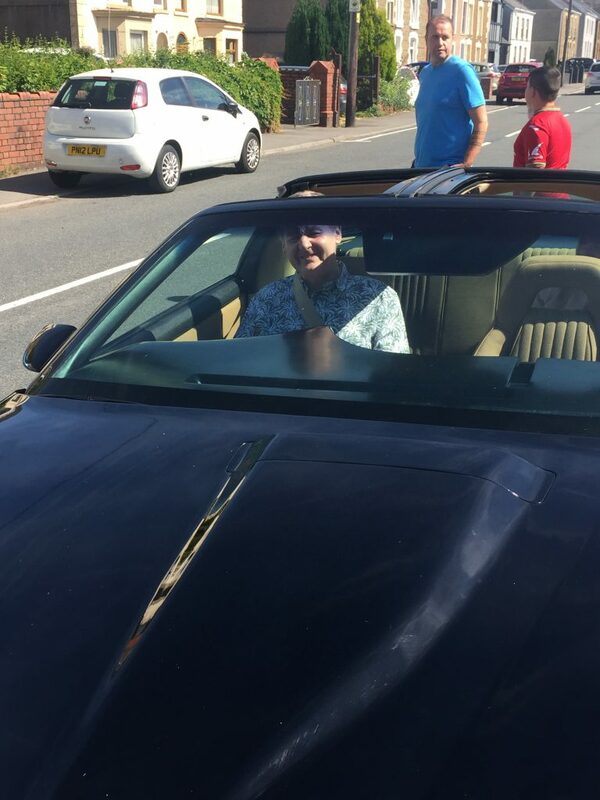 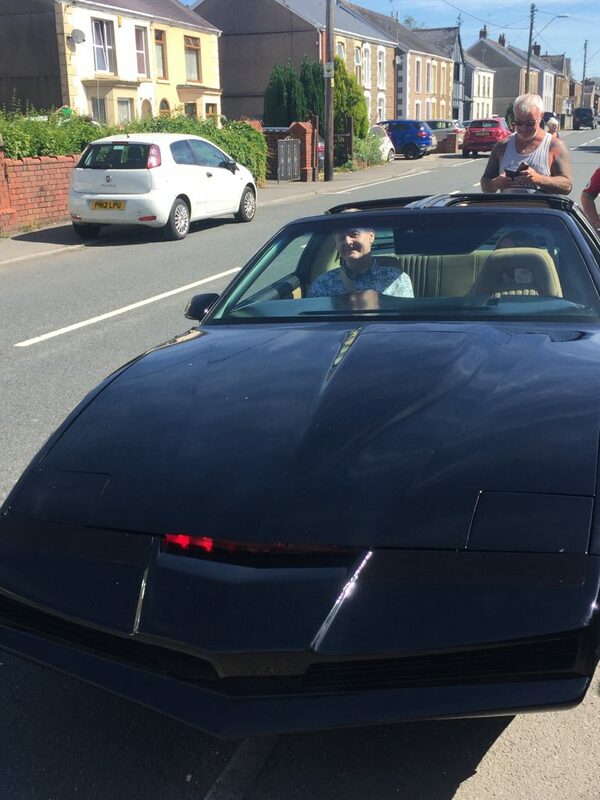 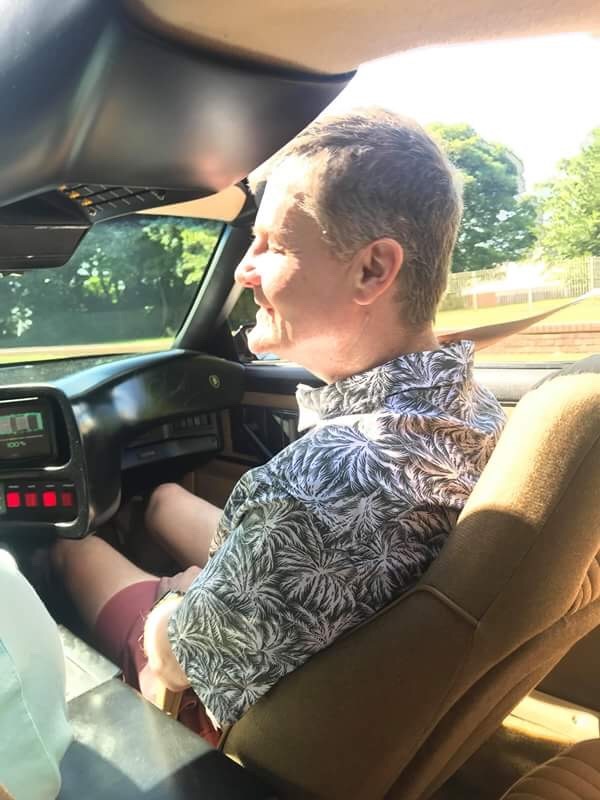 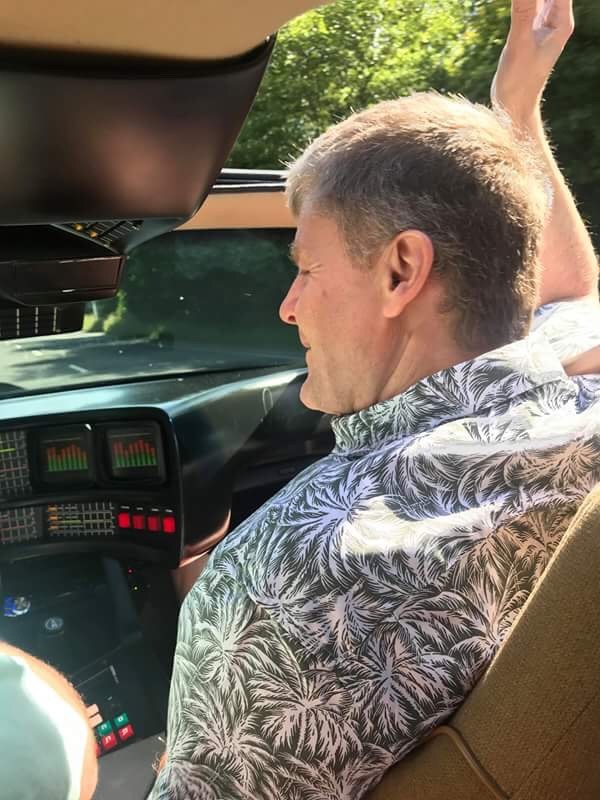 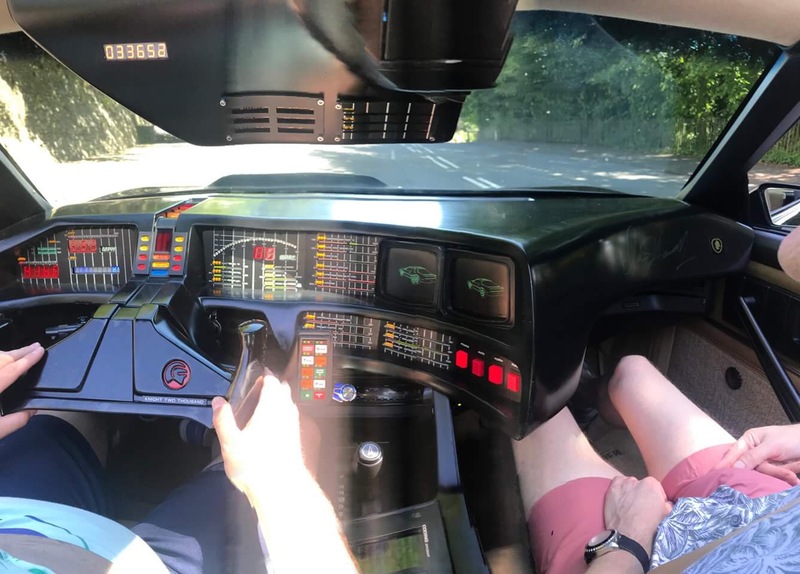 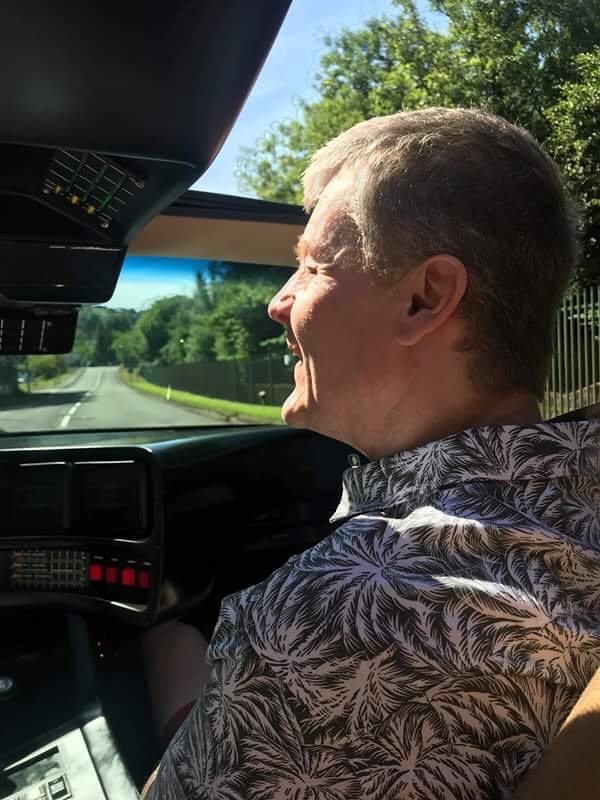 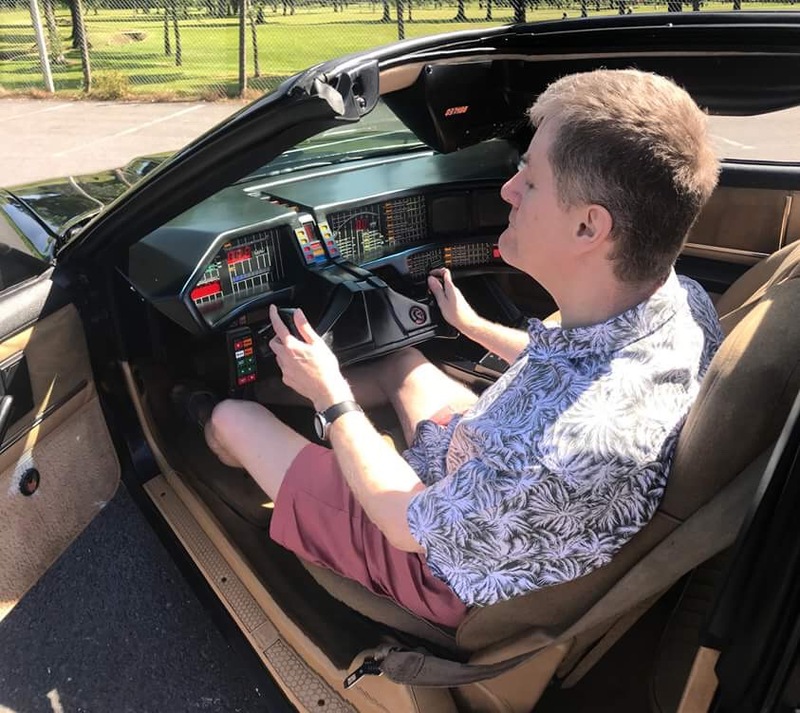 Mark O’Neill from Network 5 celebrated a birthday recently, and as a treat he had a visit from KITT, the car from the legendary 80’s TV show Knight Rider. 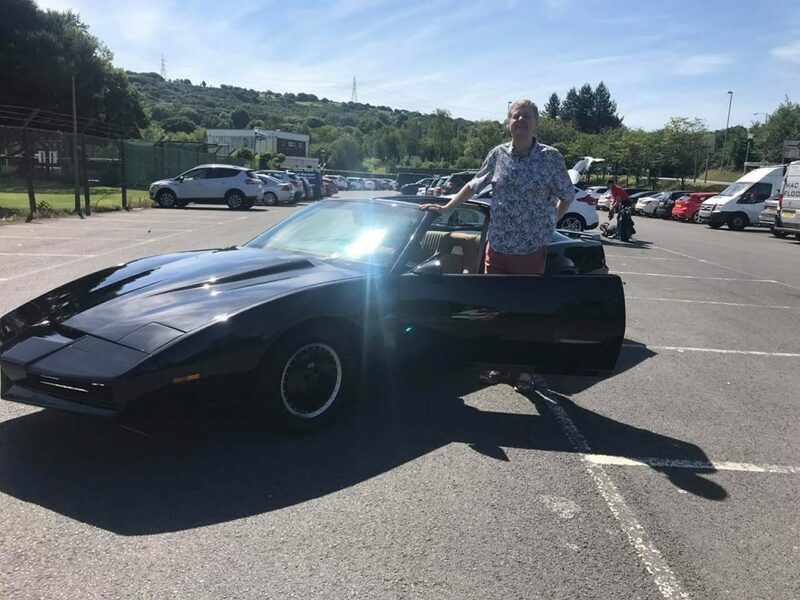 Mark is a huge fan, and as you can see, had a great time! 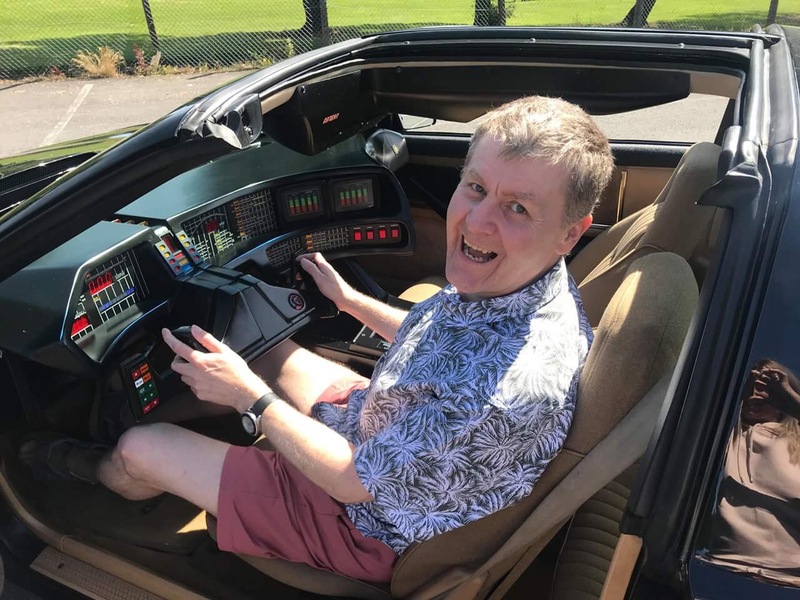 Many happy returns Mark and hope everyone enjoys the pictures and video!